More than 5 million people are living with a brain injury in the U.S., according to the Brain Injury Association of America. Annually, the association estimates approximately 3.5 million children and adults sustain a brain injury. March is Brain Injury Awareness Month. There are many types of brain injuries ─ the most common being concussion, which is caused by a bump, blow or jolt to the head that disrupts the normal function of the brain. Concussions can happen to anyone, but children and athletes are at a particularly high risk, says Mayo Clinic neurologist Dr. W. David Freeman. Effects of concussion are usually temporary but can include headaches, blurred vision, nausea, and problems with concentration, memory, balance and coordination. Anxiety and sleep issues also can occur. 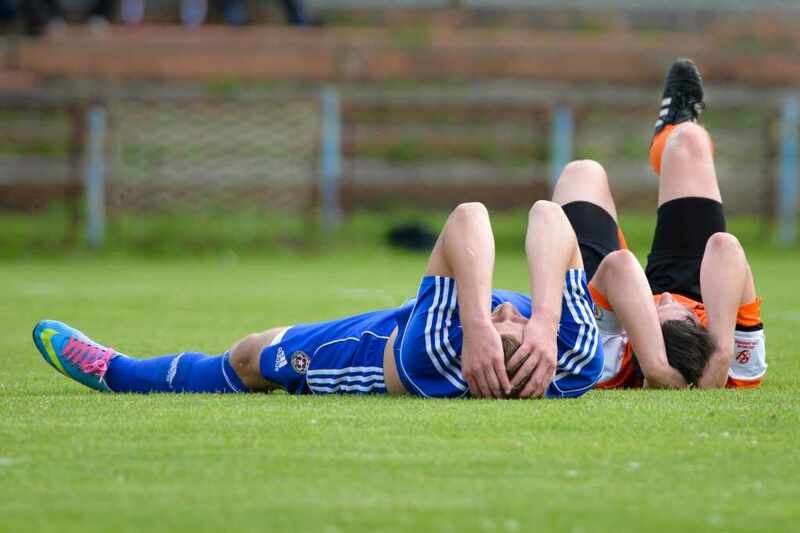 Though some injuries can cause a loss of consciousness, most concussions do not. Because of this, some people don't realize they have a concussion. “It is important to be aware when someone sustains a head trauma and stay vigilant for concussion, especially in a young person,” Dr. Freeman says. “The second most common type of brain injury is an acquired injury, which is what we call hypoxic ischemic brain injury, which happens in about 324,000 individuals each year who have a cardiac arrest outside of a hospital setting,” says Dr. Freeman. “When the patient’s heart stops, there is lack of oxygen to the brain, and, so, it can be focal in one part of the brain or global, meaning affecting the entire brain,” he adds. Stroke, which occurs in about 800,000 people in the U.S. each year, is another form of acquired brain injury. Calling 911 and being transported to a Comprehensive Stroke Center, which has a dedicated neuroscience ICU can be the difference, he says, between life and death. “At Mayo Clinic, we not only have teams of neurosurgeons, neurologists, specialty nurse practitioners and physician assistants, but a dedicated neurocritical care unit to ensure the best care is available for brain injury patients,” says Dr. Freeman. “Also, we have the latest technology and research available for patients that allow us to monitor a patient’s progress and guide their treatment,” he says. There are several things people can do to help avoid brain injury. Dr. Freeman recommends wearing a helmet, especially when biking or riding a motorcycle, and always wearing a seatbelt. To minimize brain injury in patients who have cardiac arrest, which can result in loss of oxygen to the brain for four minutes ─ even with CPR ─ Dr. Freeman says maintaining a healthy lifestyle is key. This includes a healthy diet and managing conditions such as diabetes, high cholesterol and hypertension with your doctor. “Our research has shown that the better your lifestyle, the less complications you may have if you suffer from a brain injury,” he says.